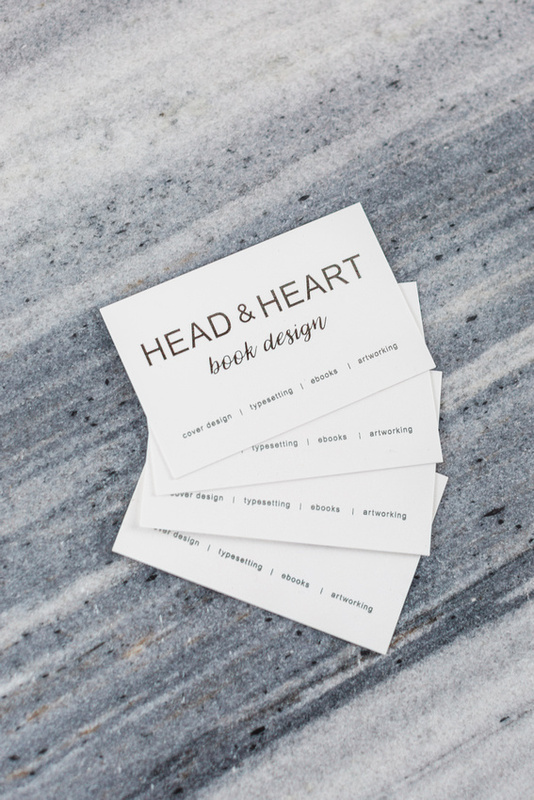 Book design company Head & Heart were seeking to update their logo, and print some new business cards. When I joined as a freelancer in 2016, I took on the task. 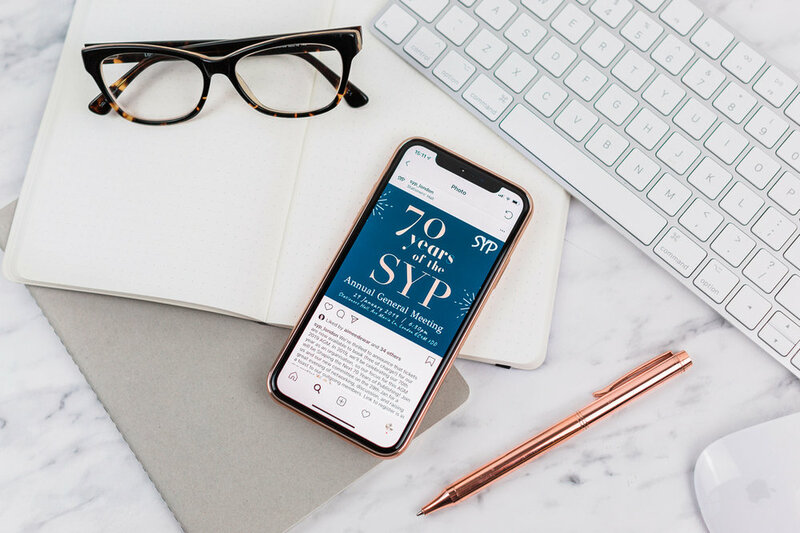 I worked with Founder, Lucy, to select a cursive typeface to add to the classic logo design, and to then work this into the new business card format. Lucy chose thick, high quality uncoated paper for the cards, finishing them off with eye-catching gunmetal grey foiling for the text, and logo.